When we moved from Sydney to the Highlands in 1999 it did not take us long to discover a wealth of talented artists and makers living and working in the Wingecarribee Shire. Squirreled away in corrugated sheds, working from converted garages and cluttered backyard studios are a myriad of creative people, many of whom chose to move to the Southern Highlands for similar reasons that we did. That there seems to be a disproportionate number of creative professionals living in the Highlands is not just heresay, either. In 2008, whilst seeking funding to update a Wingecarribee Artists Register (on behalf of the Robertson Community Technology Centre), I discovered an extraordinary fact. 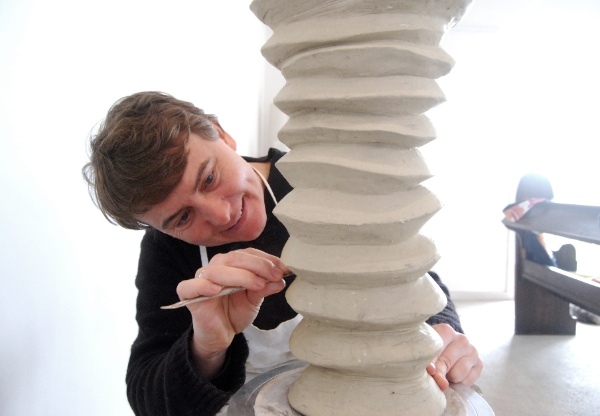 According to Australian Bureau of Statistics demographer (and potter) Neil Scott, arts practitioners are the third biggest group living in the Wingecarribee Shire, after teachers and medical professionals. Wow! The Southern Highlands Arts Trail owes much to the vision of Margaret Connor. Margaret, a textile artist based at Duck Pond Cottage in Burradoo, helped coordinate the original art studio trail. Margaret could see the potential of expanding the existing textile studio trail into an event that embraced all artistic genres. In 2008 she approached Wingecarribee Shire Council Arts Coordinator Jenny Kena. It didn’t take much convincing for Jenny to see the value of council’s support of an Artists Studio Trail. She set about involving Southern Highlands Tourism and Southern Tablelands Arts. Wheels began turning and an Arts Trail organising committee was created. When I decided to help out on the first committee in 2009, Cloudfarm Studio was not yet built. The arts trail gave Stephen & I a concrete deadline within which to finish the building and a wonderful way to inaugurate our new creative space. Not to mention several heart attacks as the deadline for studio trail and building completion seemed impossible to achieve. The last weeks were spent in chaos, Stephen and I making art works within an unfinished building. Thanks to hard work and some fabulous tradespeople and helpers, the studio was completed on time and we’ve never looked back. From humble beginnings, the Southern Highlands Arts Studio Trail is now the premier event of a new stand alone arts festival. In all, twenty four studios are open over the first two weekends of November. Exhibiting artists include professional full-time artists as well as emerging artists across a range of media including painting, ceramics, jewellery, woodwork, furniture, textiles, mosaics, photography, garden sculpture, printmaking and botanical art. “The Southern Highlands Arts Festival” or SHAF, for short, runs throughout the month of November with workshops, performances as well as “Sculpture on High” running at Hillview. 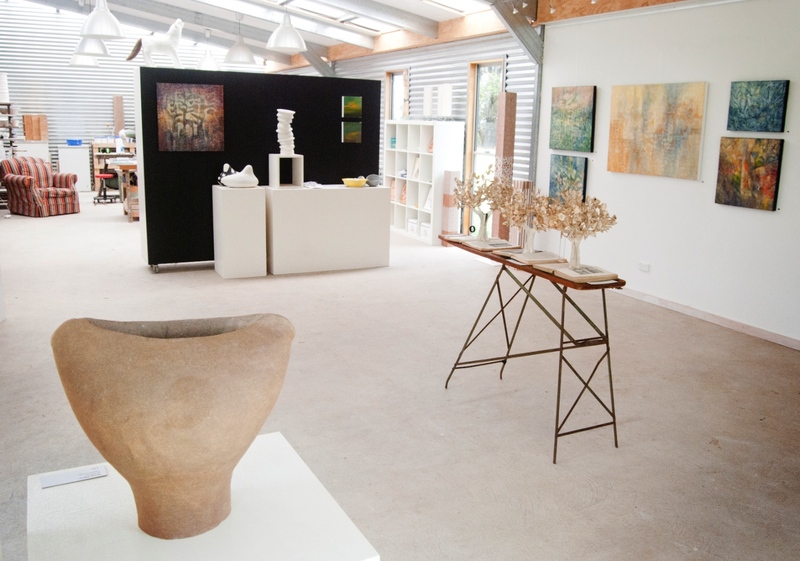 Well done to all who have made the Southern Highlands Artists Studio Trail possible. A special thanks to Margaret Connor and Jenny Kena for your clear vision and determination to make it all happen. PreviousWhere did that Wonga go? 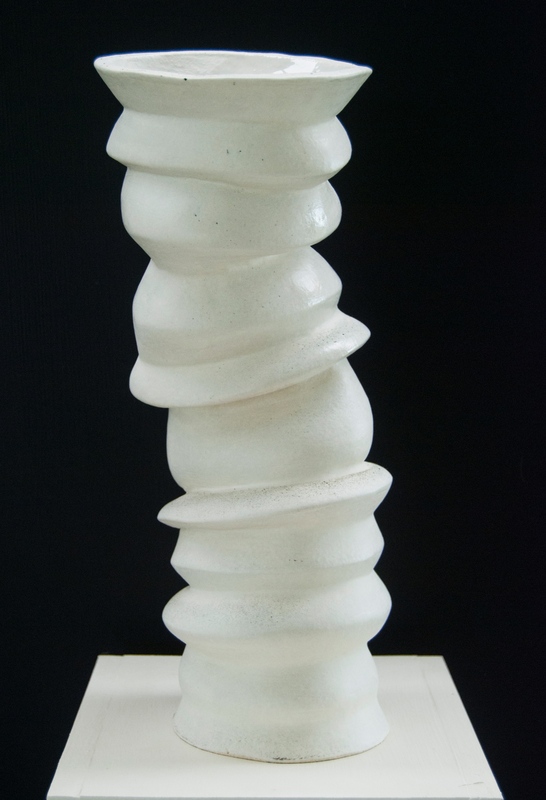 Next“Pom Pom Victa” Wins “Peoples Choice”, Goulburn Regional Art Prize, November 2013. Year In The Clouds” was indeed a terrific post, can’t help but wait to look over a lot more of ur articles.